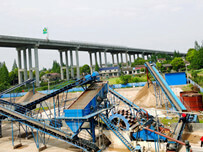 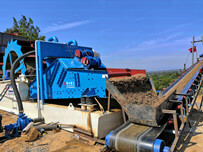 The sixth generation of sand recycling machine is divided into two operation area. 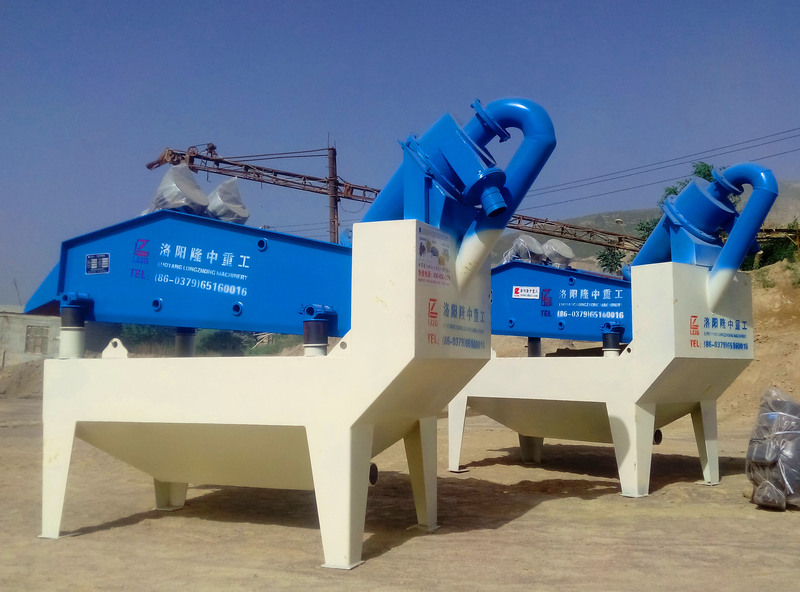 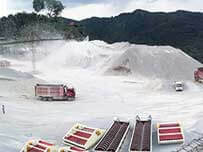 1, dehydration operation area: by the vibration motor and dewatering sieve composition; sand washing machine of the finished product directly into the dewatering sieve two cleaning, grading, dehydration. 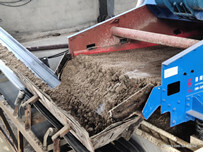 2, recycling operations area: by high vacuum pump, a motor, a separator, a back water tank, cleaning box; sand washing machine and is discharged wastewater (also known as mud, sand and water mixture) into cleaning tank, through high-voltage vacuum pump to the separator, separation of sediment and extract to collect fine sand, fine sand was precipitated spit into the dewatering sieve dehydration, other impurity clearance separator overflow into the return water tank discharge.